Tourism in China is a huge Market. Due to the opening of China to other countries and the better access to information, chinese people want to discover the world. It’s not really easy to understand that complex customer in a market where you don’t speak the same language and where needs and desires are often opposite to needs and desires of western cutomers. We created this article to help you to understand who is the chinese customer and what he exactly wants to allow you to create the best marketing strategy to attract customers of the tourism market. China is a very different country. Chinese people want trust. They no longer trust companies because of all the scandals and the fake market. When they want to buy something, they will ask to their friends, search informations on social media, search engines, forums…before buying something because they want to be sure of their purchase. In the most connected country of the world, social media are the place to be. You need to be present and have a good reputation on this platforms if you want to do some business in China. Chinese consumers need to be reassured. If you have a strong image, if you communicate with your customers and answer their questions you will have quickly awareness. What Chinese people really want when they travel? Something good in China, you have a lot of people so you have many different desires. Different group of people, age, area and incomes. I will show you something’s chinese travellers like but it’s not an exhaustive list. Of course, chinese travelers want adventure. And be careful, it’s not only chinese young travelers. More and more seniors travelers want also adventure. Chinese are a bit jaded with all the innovative channels they use, that’s why it’s becoming really complicated to suprise chinese people. This kind of tourists in seek of adventure have traveled a lot and saw the most beautiful landscapes. Now they expect something new and amazing. 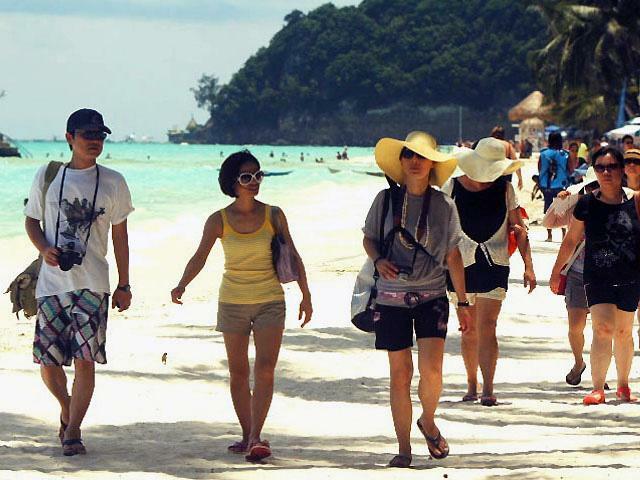 Finish the touristic spots for chinese travelers. They want novelty. And be careful, if before they loved travel in group, today they hate that. They are more independants and they want to go far away from their home with friends or in couple. As I said before, they don’t want to see the most touristic spots, crowded of people. They want special place and more relaxing where they will be able to do some activities. Islands are more and more popular for that reason. But it’s also the case of smaller cities and quaint countryside villages. 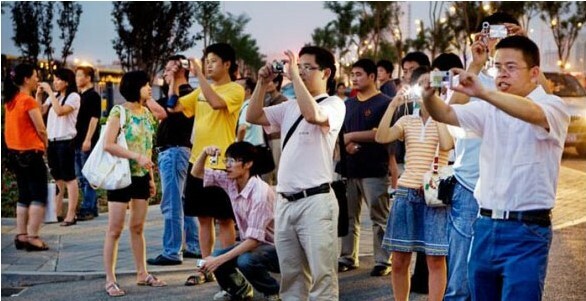 If you are in one of this kind of place, be prepared to welcome chinese tourists. Yes i said senior travelers. It’s the perfect target : they have a lot of time, they have money, they want to travel. It’s a good niche for you. But, as the young chineses they also want to be independants. The group tourism is definitively dead in China. 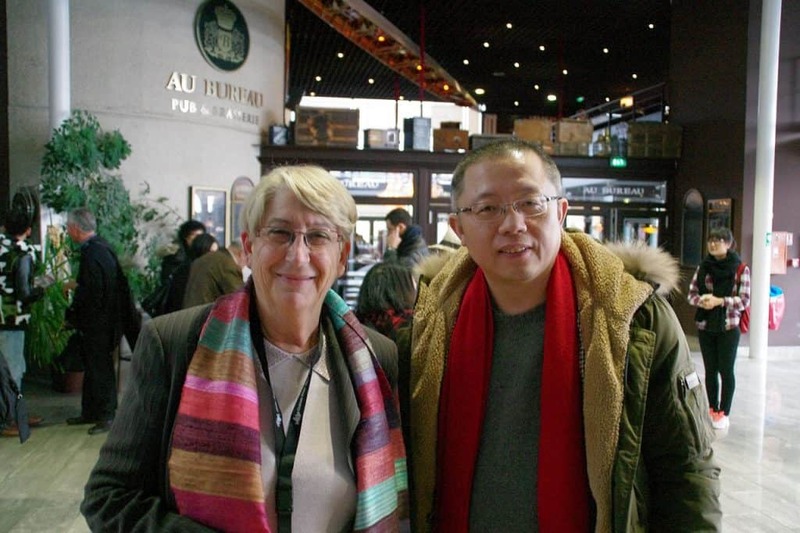 Besides, old chinese travelers are numerous, they represent the major part of tourists in China. 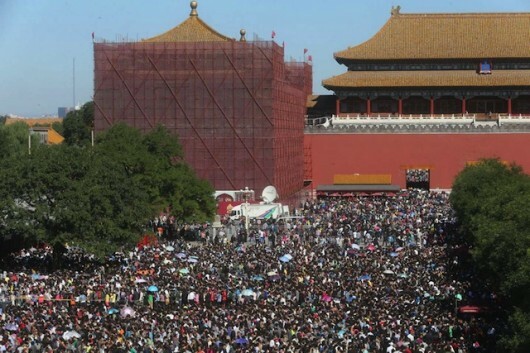 The amount of chinese citizens aged of over than 60 is 202 million. A significant proportion. They worked all their life and now they have time to do what they want. And they want to travel. In addition, they spend a lot of money when they travel because they want to take the opportunity. Lot of tourism agency failed to attract senior travelers because they don’t understand what they really want. I hope now you will be able to attract this lucrative target. One of the most important cliché when you speak about chinese tourists. But it’s kind of true, chinese tourists love doing shopping, they love by some souvenirs and luxury goods. But the shopping craze is a bit in decline this last years. 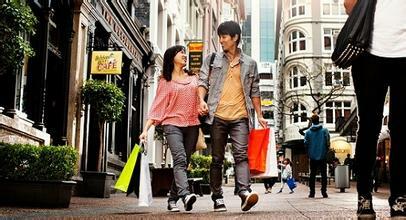 You need to understand that now, chinese travelers no longer go abroad only to do shopping. You can continue to facilitate their shopping by provinding maps, transportation options or useful information to help them but don’t be too insisting because they know that tourism agencies and shopping malls have agreements. Chinese travelers have not big expectations, they only have standards you need to know. For exemple, they like find toothbrushes, slippers or a kettle in their room. As they are very connected you also need to provide a good WIFI. You also can provide a Wechat QR code is they want information. Newspapers and chinese channels TV are also welcome. Don’t worry for one thing : they don’t expect you to speak mandarin, they know that only few people abroad speak chine. But if you have chinese staff it’s a plus. They will recomand you to their peers who want to go to the same area. One thing you can do to adapt your approach if you don’t have native speaker in your team is to create a mandarin website to help them if they have questions. I hope now you understand better the new expectations of chinese travelers. China is changing quickly and obviously the habits of the citizens too. 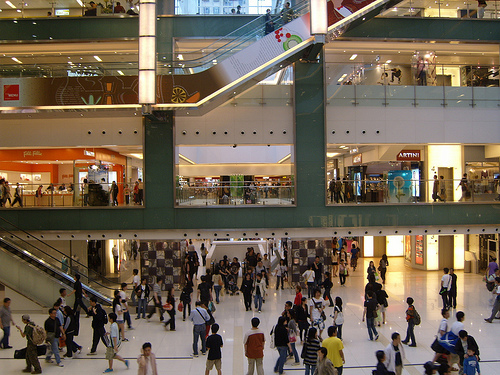 You need to understand the complexity of chinese consumers. 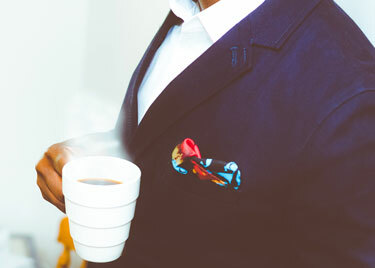 Work with a Marketing Agency could be a good expense because they will help you building the best strategy to adapt your approach to chinese tourists. Need a Marketing Agency specialized in Chinese Tourism ? we are one of leading tour company in sri lanka. we receiving tourists from Uk, Germany, Australia and india as well. we do like to have chinese tourists to travel with us. i am chaminda, tour manager. as i am learning chinese i can use mandarin too. how can we join you….? how can you surport us..?